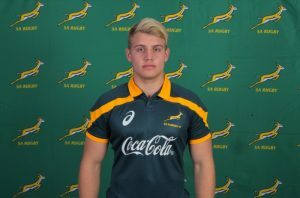 Congratulations to Dylan Richardson who has been selected for the 2017 SA Schools rugby team at flank. The team will face Wales, France and England in the U19 International Series in August 2017. We wish the team all the best for the series.